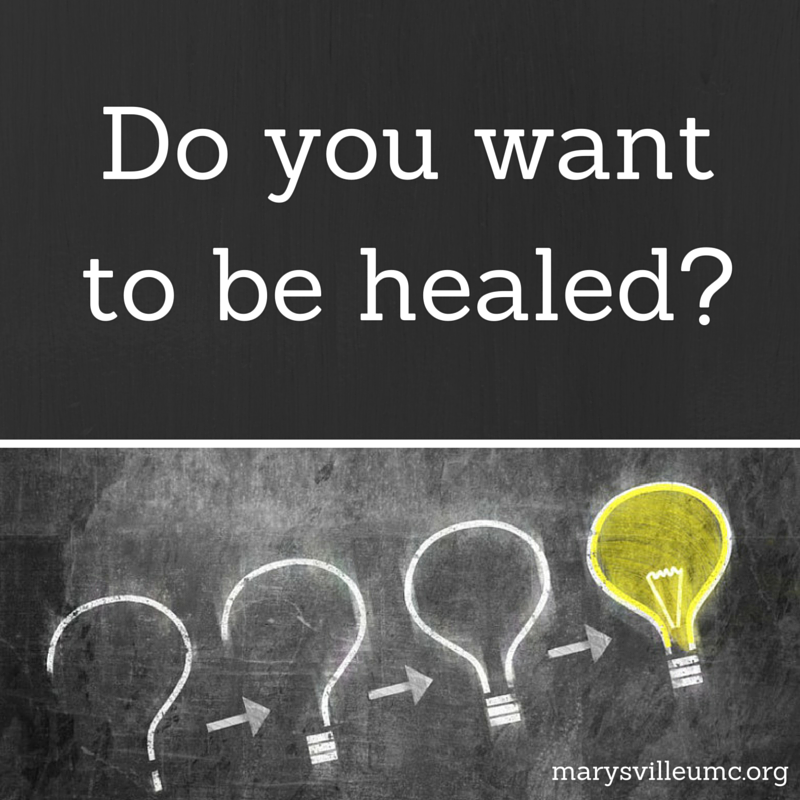 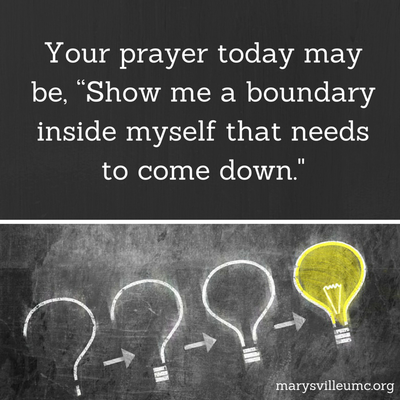 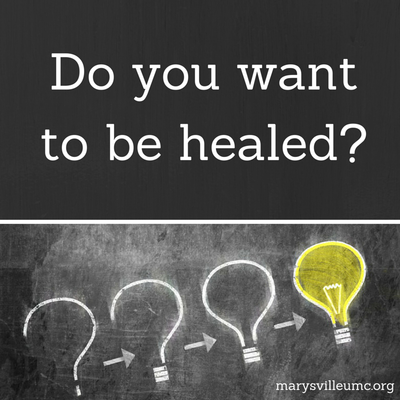 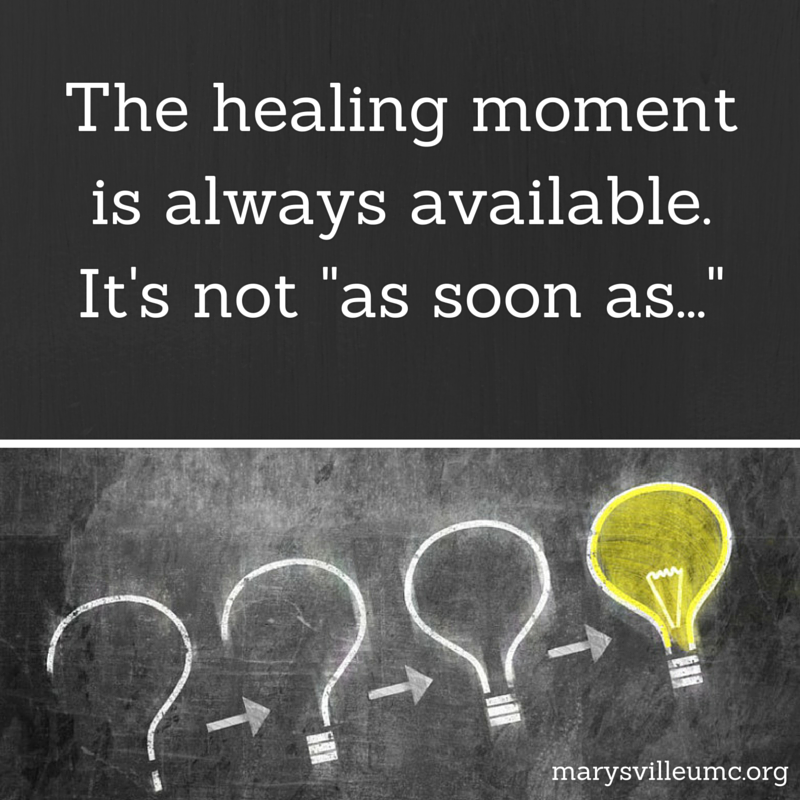 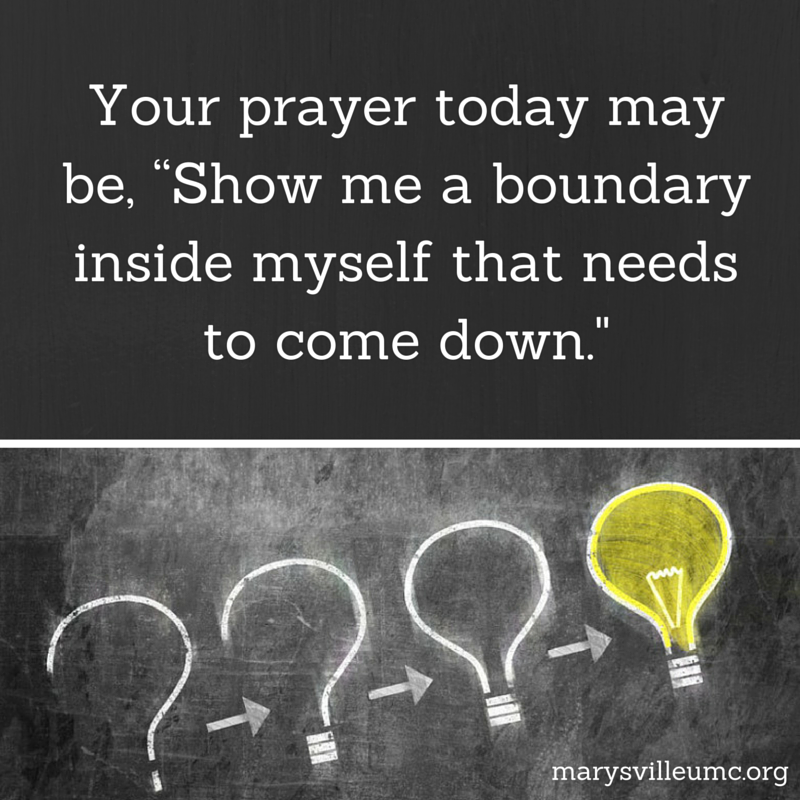 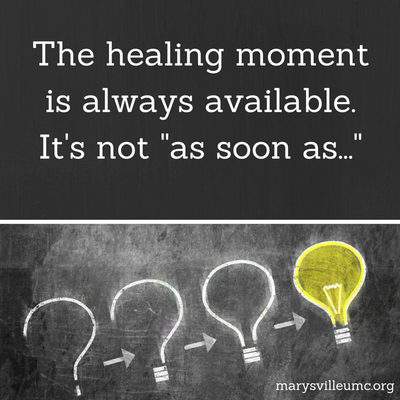 Sunday, September 27 - Questions Jesus Asked: Do you want to be healed? 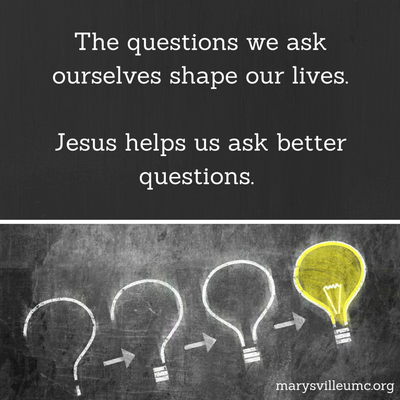 Sunday, September 20 - Questions Jesus Asked: Which proved to be a neighbor? 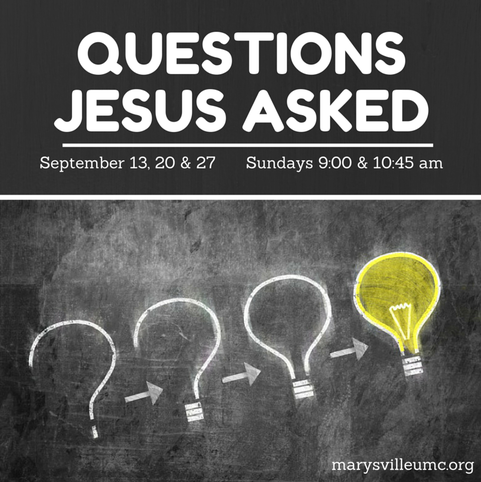 Sunday, September 13 - Questions Jesus Asked: Do you love me?